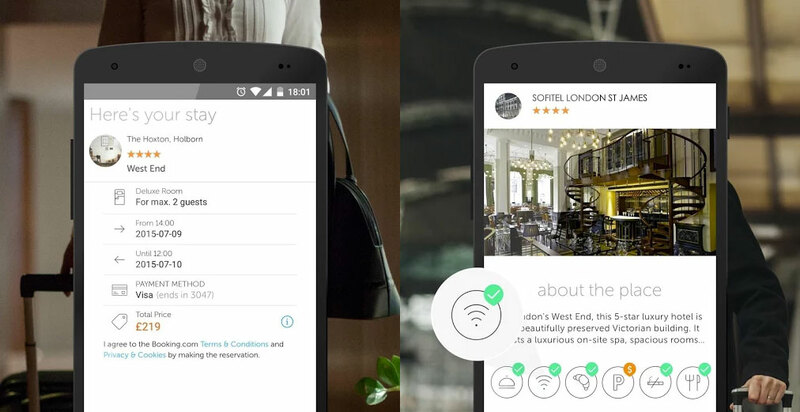 Booking.com‘s handy app that helps you book last minute hotels has today landed on Android. The app uses your location to suggest hotels based on where you are in combination with your preferences, then provides directions for getting there. The company also launched Booking Now on iOS and Apple Watch in the last year. It’s a crowded space, with competitors Hotel Tonight, Priceline and even Airbnb offering last-minute hotel deals, but Booking.com hopes to tap into its loyal user base.